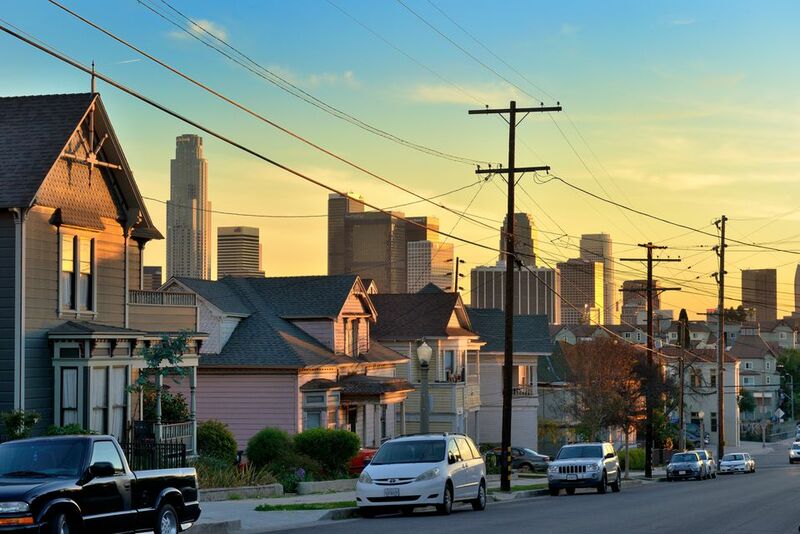 Overhead power lines are subject to strict guidelines for height clearances over streets, sidewalks, alleys, driveways, and other traffic areas. The National Electrical Code (NEC) mandates acceptable clearances for power lines to keep the public safe and prevent contact with electrical current. According to the NEC, the overhead spans of open conductors and open multiconductor cables of not over 600 volts (nominal) must have the following clearances for safety. There's a specific rule for power lines and conductors where the voltage does not exceed 150 volts to ground. The required minimum clearance is 10 feet above finished grade or sidewalks, or from any platform or projection from which the lines might be reached (and are accessible to pedestrians only). This distance is regarded as safe to allow for the passage of pedestrians even while carrying tools or other items. For power lines not exceeding 600 volts over residential property, including driveways and other areas of non-commercial traffic, the minimum required overhead clearance is 12 feet. The same requirement applies to lines 600 volts or less over commercial areas that are not subject to truck traffic. Remember, just because power lines are strung high enough in normal conditions, icy conditions and downed tree limbs can bring power lines dangerously close, so beware! If a power line or cable looks too low to safely pass beneath it, go around and do not try to pass under it. In the case of farm machinery, there is a clear and present danger around power lines. Each year many people are injured or killed when their equipment comes into contact with power lines. In and around farms and fields there are a number of overhead power lines, and when moving tall equipment around the farm, it's critical that you stay aware of overhead power line dangers. Augers on combines, for example, should be cranked down to a safe level when traveling under power lines. Operators should take time to look over the area before extending the boom and should stay at least 30 feet from all power lines and power poles. Dump trucks and semi-truck trailers have similar problems when the dump beds are rising up to dump their loads. Drivers must be aware of their surroundings when lifting the dump bed and moving the vehicle while the dump is in the up position. Take a good look around when working anywhere near power lines and be sure the power line heights are high enough to safely pass below. If you come across a power line or cable that appears to be strung way too low, call the utility company and have them come and check it out. It's better to be safe than sorry. A safety demonstration for all ages!